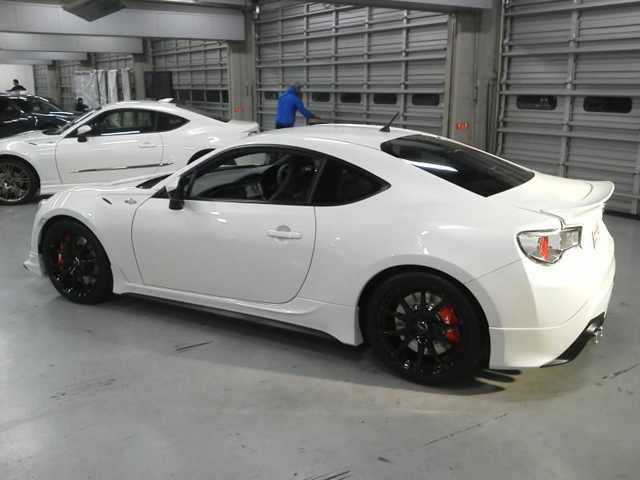 The all new Subaru BRZ, Toyota GT86 and the Scion FR-S mad they’re debut on the market as well in motorsports. Fanatics all over the world are still amazed by the cars performance and awesome handling. Even the EcuTek Race ROM features, known from the various Subaru Impreza STI’s we’ve done, work on the new Toyota and Subaru! 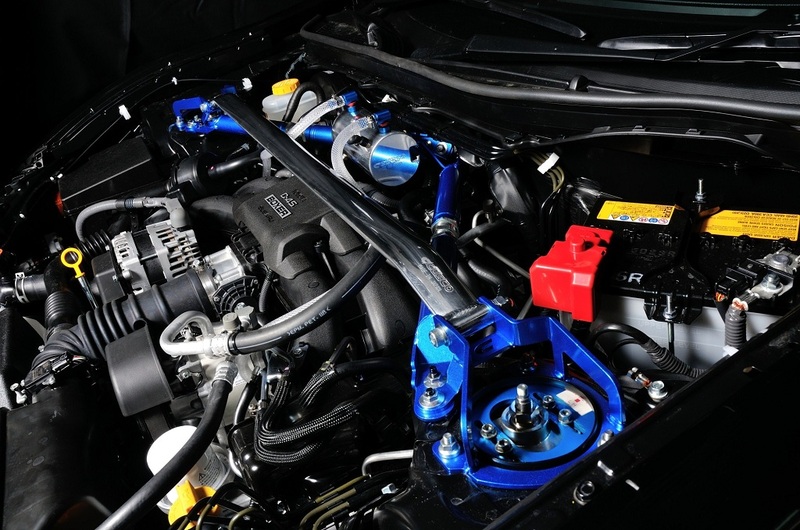 We’re also working on a complete range of tuning parts for your BRZ or GT86! We can supply you with the complete Cusco Range for the BRZ, including Coilovers, Strutbars, Swaybars, many other chassis bracing parts as well as the amazing Cusco LSD in both Type RS and MZ! HKS has launched many new parts for those cars too! They also have a wide range of parts from coilovers to intakes and even a supercharger kit. Chip-Racing will also sell all the HKS parts for the Subaru BRZ an Toyota GT86! We will update our onlineshop with all the new parts soon! If you need anything for your BRZ or GT86 feel free to drop us a mail or give us a call, we’ll get it sorted for you.